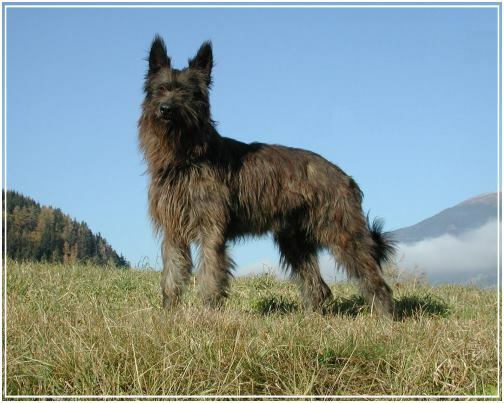 The Picardy shepherd dog is a very old breed from the North of France. 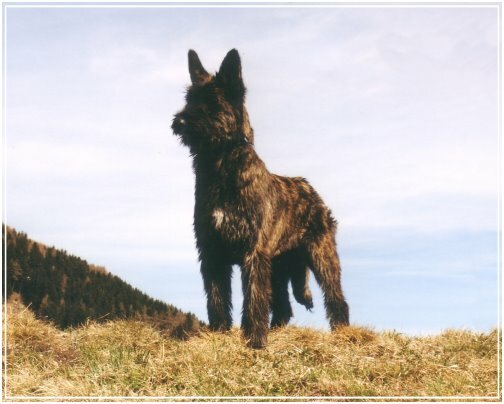 He is the original type from a shepherd-dog and there exists very old illustrations from dogs who looks like Picards. Today he is a rare breed even in France and outside of his native country he is almost unknown. He is an excellent guardian, protector and familiy companion and very good with children. 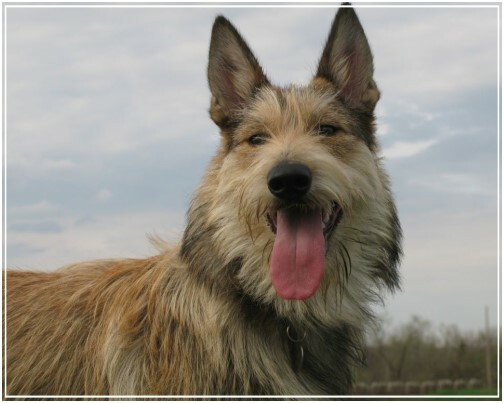 The Berger Picard shares many characteristics with the worldwide wellknown Briard and the Beauceron, maybe he is not so perfect to train, because he has his own head". He is a robust, vivacious and attentive dog, intelligent and to his owner rather sensible. The Picard-look is really artless, medium-sized, solid, well-muscled, rough coat, natural tail, natural standig ears, without any exaggerations. The height for males between 23½ and 25½ inches, for females between 21½ and 23½ inches. Important is the typical head with the distinct moustache and beard, the always carried naturally erect ears of moderate size and the dark-brown eyes with the sheepdoglike expression - that is to say, frank, never mean or fearful or apprehensive. The lenght of the double, rough and harsh coat is about 2 to 2½ inches all over the body, except for the head, where it is slightly shorter. A big problem in the breed are very hairy dogs and dogs with too long coat. Color may be fawn, grey, grey-red, brindle. 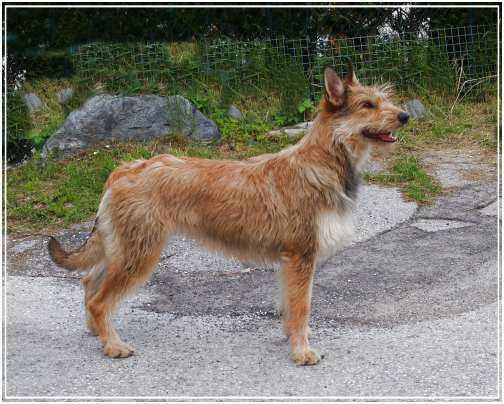 The gait of this dog is a powerfull but light trot, who is very pleasant to the eye. 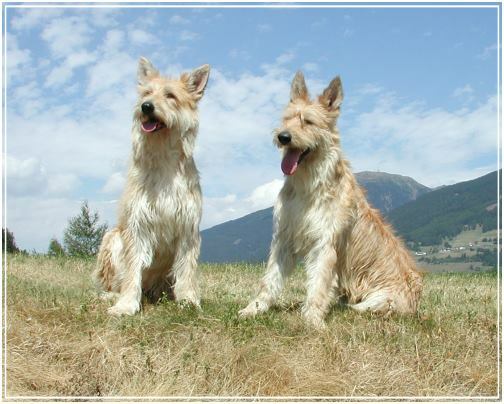 There is also a book about french shepherds dogs (german language), written by Christian Janes and Angelo Steccanella.